The KitchenAid Professional 5 Quart Mixer — the gold standard for kitchen mixers — is on a dramatic Black Friday sale at Target. KitchenAid’s powerful Professional 5 Quart Mixer, normally priced at $449.99, is on a Black Friday sale for $219.99 — equaling $230 in savings. 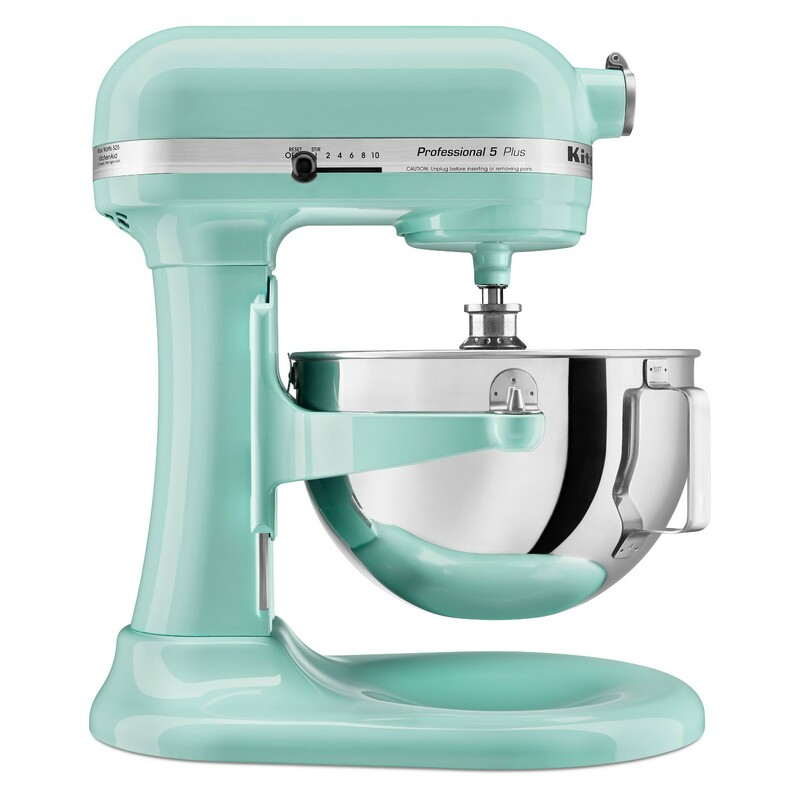 Chances are, you’ve probably heard your mom or grandma talk about the KitchenAid mixer and just how awesome it is. But just in case, I’ll run through the basics. This mixer has long been a staple in many kitchens and is renowned for its sturdy build quality, performance, and longevity through constant use. With a strong beater, a 5-quart stainless steel bowl, and 10 varying speeds of adjustment, this mixer is ready to tackle any job, big or small. It’s simple, effective, and timeless — just as any steady piece of kitchenware should be. It may be too late for Thanksgiving dinner, but KitchenAid’s powerful Professional 5 Quart Mixer is a must-have in any kitchen, especially at this low price point. And hey, there’s always Christmas dinner, right? 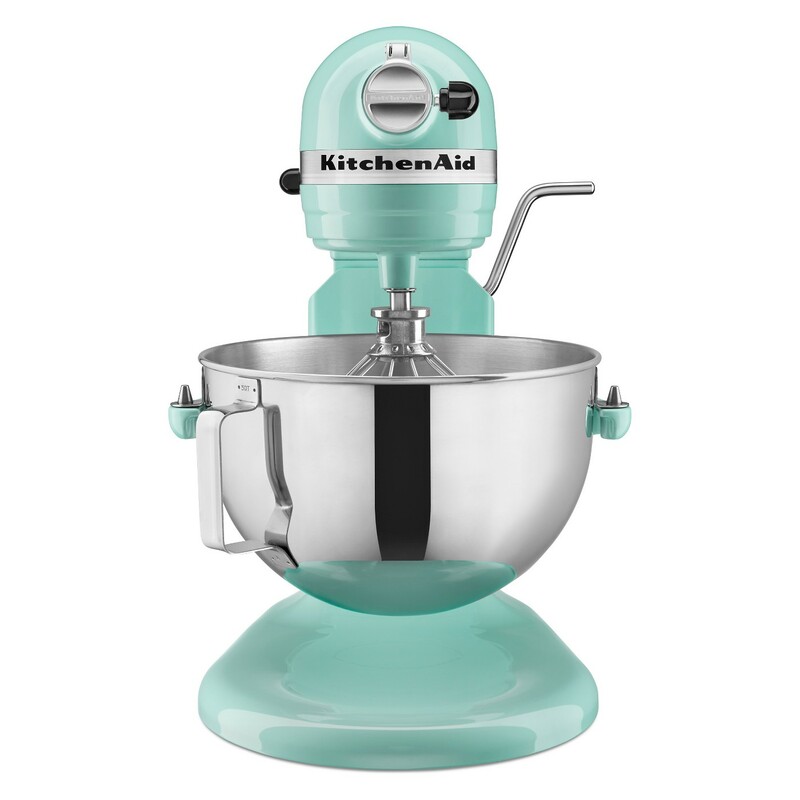 The KitchenAid Professional 5 Quart Mixer, on sale for $219.99 — savings of $230.